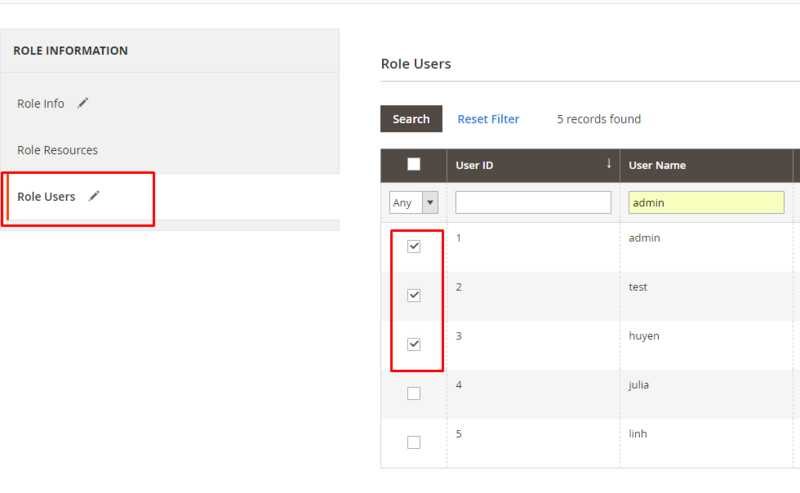 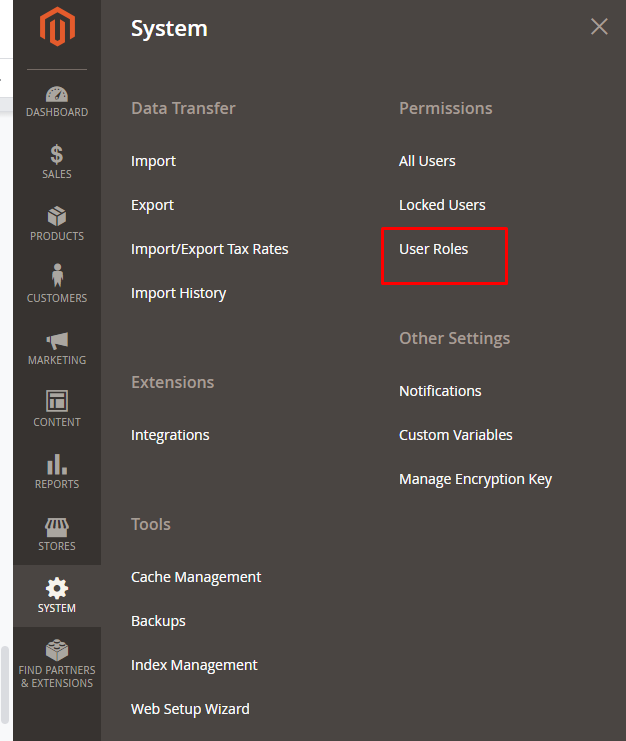 Step 3: Set role users for admin accounts, then click on Save Role to finish. 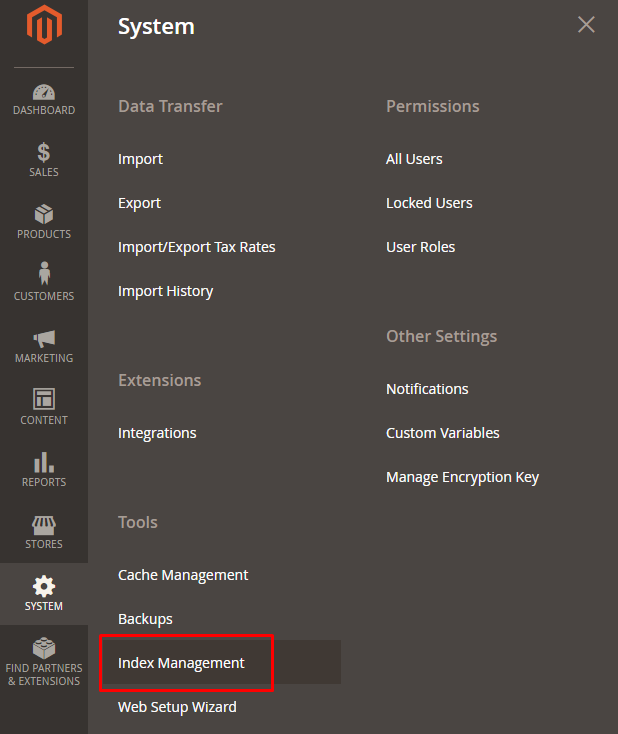 Backend Reindex by Mageplaza allows store admins to update individual or all indexes manually right from the admin backend easily instead of running command line. 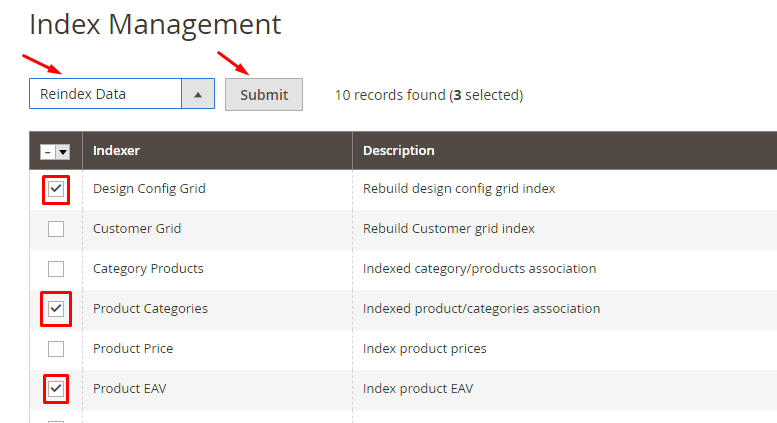 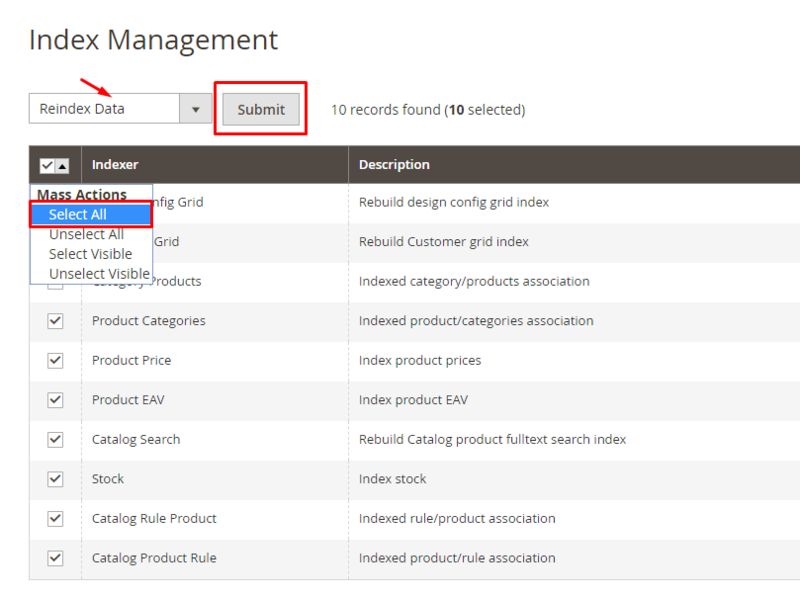 At the Action box, click on Reindex Data to reindex each indexer separately.